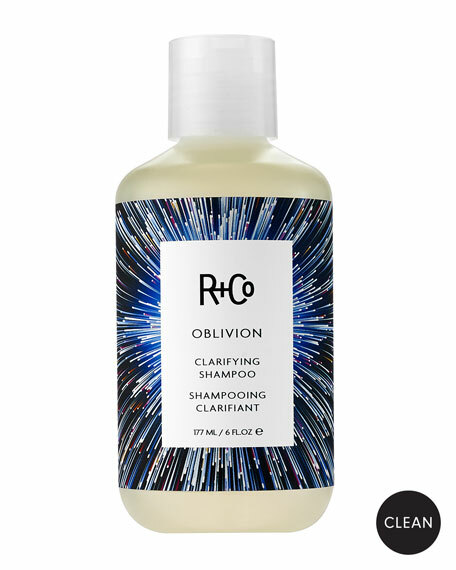 R+Co OBLIVION Clarifying Shampoo, 6 oz. 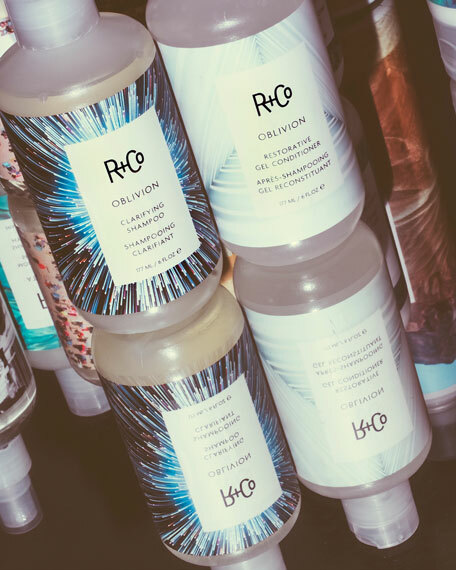 R+CoOBLIVION Clarifying Shampoo, 6 oz. Go where no shampoo has ever gone beforeto the simplest, cleanest place your hair's ever been. OBLIVION removes color-dulling residue and buildup from chlorine, hard water, and styling products. Styling Pay-Off: Removes product and mineral buildup for optimal styling. 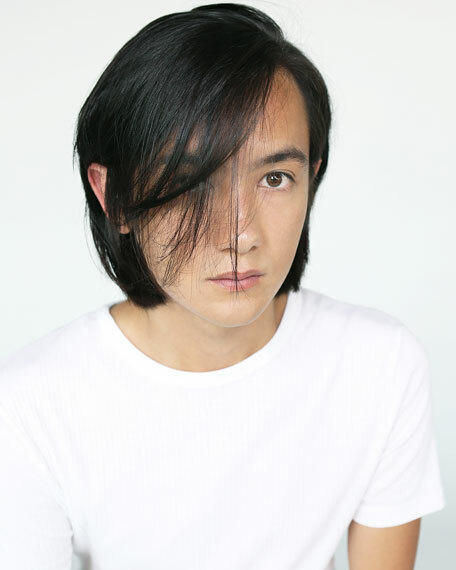 How to: Apply OBLIVION to the roots of your hair and work it through to the ends. Wait 1-2 minutes. Rinse. 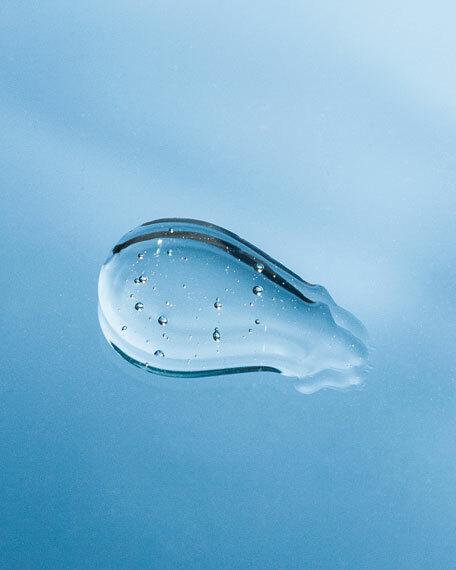 Disodium EDTA helps remove the metal, mineral and chemical buildup associated with exposure to chlorinated or hard water. Amino Acids increase hair's ability to retain moisture and impart shine and gloss to dull or damaged hair. Coconut Oil, from Brazil, helps to strengthen and condition the hair. Witch Hazel, from Japan, purifies the hair and scalp.